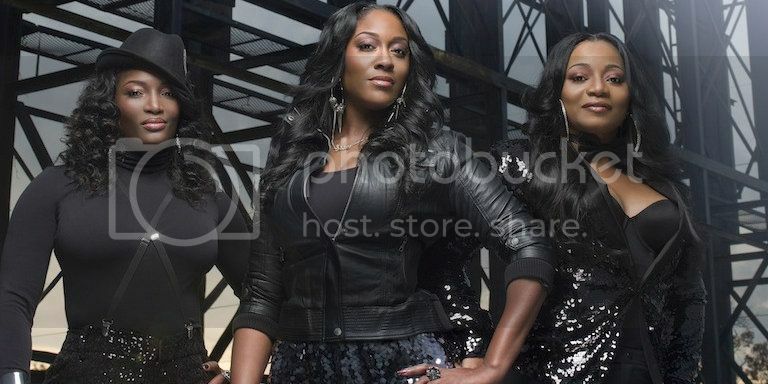 R&B group SWV rose to legendary status with songs like "Weak" and "Rain." Last year, they released a new album and soon a reality show documenting the group's reconciliation will premiere on WeTV. Watch a preview of Taj, Coko, and Lelee's journey.